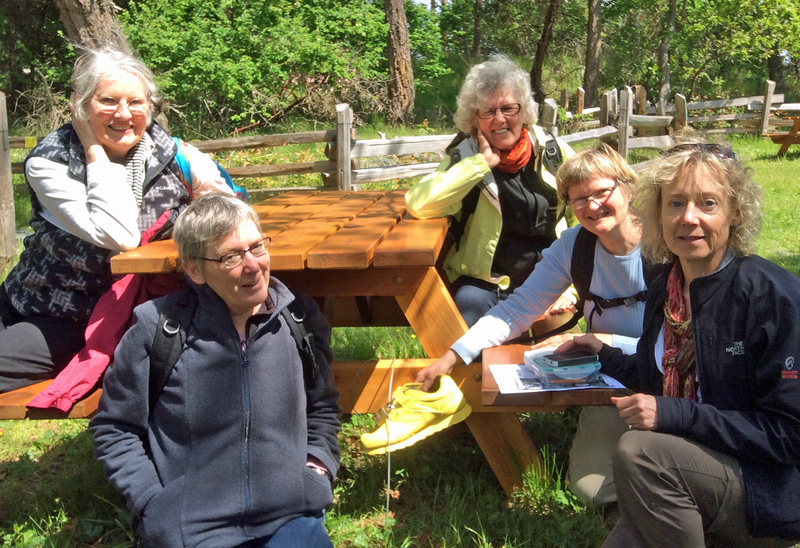 Moorecroft Stewardship Committee was initiated as a committee of The Nanaimo & Area Land Trust (NALT) following the purchase of the park by the Regional District of Nanaimo (RDN). The Committee provides stewardship activities/actions and diplomatic feedback to the RDN staff and politicians when necessary. They were preceded by a stalwart group of volunteers, “The Moorecrofters”, who were concerned that the sale of Moorecroft by the United Church would result in loss of the natural environment through development. The Moorecrofters campaigned hard, initially trying to stop the sale of the park, but later to facilitate the purchase by the RDN. All those who volunteer for Moorecroft, whether through involvement in fundraising projects or helping to reinstate the natural environment of the park, are stewards of Moorecroft Regional Park. If you are interested in volunteering, please complete the form below and someone will contact you as soon as possible.